In my first article on foreign policy, I discussed normative foreign policy in the context of the United States Constitution. The second article focused on a specific aspect of foreign policy: I posited that the United States should diplomatically recognize Liberland. 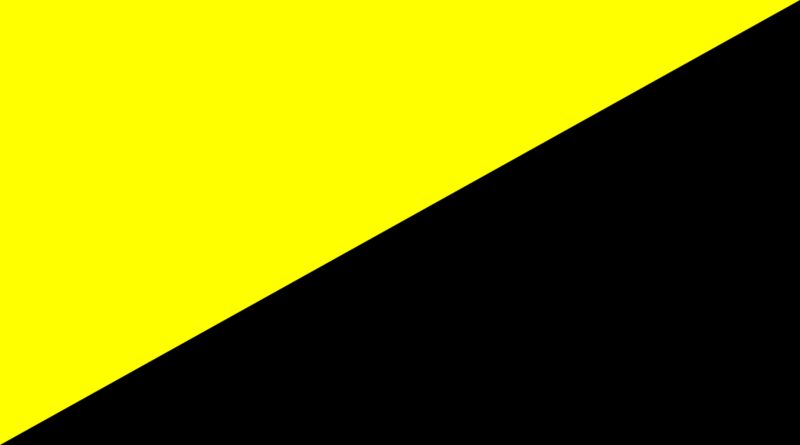 Here, I will discuss “foreign policy” in a stateless society: “AnCapistan,” if you will. Trade is really a faux element of foreign policy. While governments obviously do buy things, the vast majority of economic activity is done by private individuals and companies. Governments often interfere in this trade (in the name of foreign policy, commonly) with tariffs and other restrictions. In the absence of a state, individuals would be free to choose with whom to trade. If you wanted to punish a group of people by declining to engage in commerce with them, that would be your prerogative. I suspect that this sort of thing would be much less common in a stateless society since it mostly happens only by force under the current paradigm. A version of this article was previously published by everything-voluntary.com. Read the original article here. Support the author here. Next PostEU Opens the Way Towards Recognition for Liberland! Liberland’s Constitution: Is It Libertarian Enough?